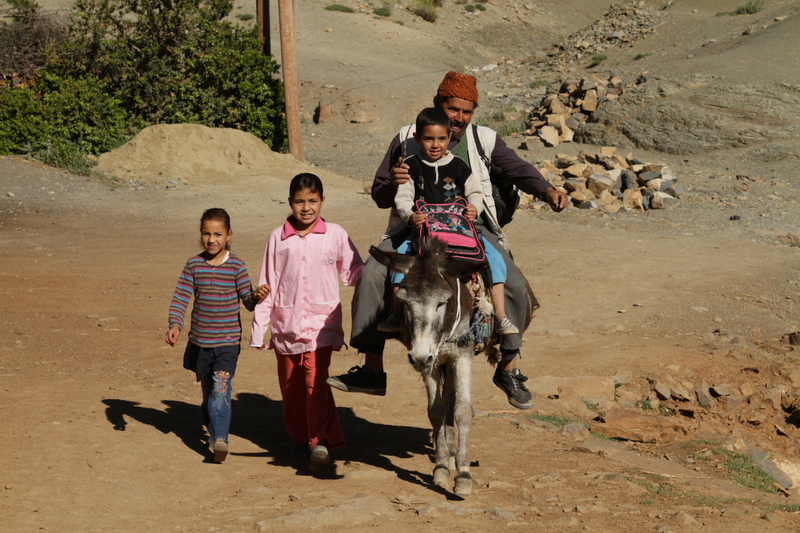 THANK YOU FOR SUPPORTING OUR WORK IN MOROCCO! The ACF is entirely a volunteer organization. All donations are used directly to support its mission to collaborate with rural Moroccans in order to improve their quality of life in the fields of cultural preservation, community education, and public health. The Atlas Cultural Foundation is a registered U.S. 501(c)3 organization with EIN # 26-4308950. All donations are tax deductible.